Every four years the rest of the world reminds us that real football, not the American variety, is the planet’s most popular sport. The quadrennial tournament is the world’s most widely viewed sporting event—the 2014 World Cup final alone drew more than one billion viewers. Fortunately for fans, it’s also one the easiest to watch, even if you don’t have cable. The 21st World Cup, hosted by Russia from June 14 to July 15, will be broadcast in the U.S. by just two carriers: Fox networks will have English-language coverage on Fox (38 matches) and FS1 (26 matches); Telemundo Deportes will carry Spanish-language broadcasts on Telemundo (56 matches) and NBC Universo (8 matches). Here are the options we’ve rounded up for viewing the FIFA 2018 World Cup without a pricey cable subscription. 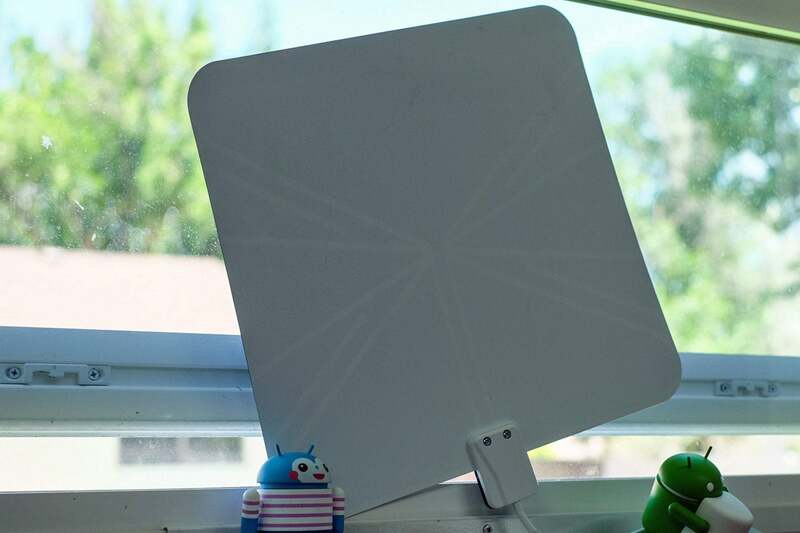 If you have a TV antenna, you may be able to watch the Fox or Telemundo broadcasts for free. Check to see which stations are within range of your area and which antenna type you’ll need to pull in your local affiliates for these networks. You can watch much of the 2018 World Cup with just an antenna if you’re within range of a local affiliate. Even if you can access these channels, you’ll need one of the following options to access FS1 and NBC Universo, as they are both subscription-only networks. While both World Cup broadcasting partners will stream their coverage through their respective apps—Fox via Fox Sports GO and Telemundo through the NBC Sports app—each requires you to authenticate a cable subscription to view. Try one of these streaming options instead. 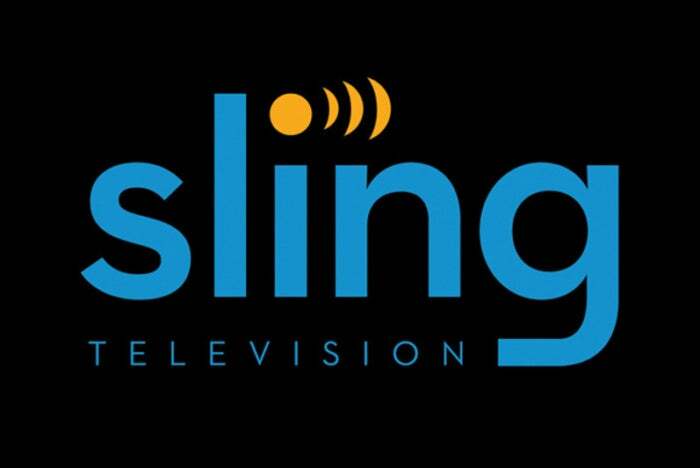 Sling TV is the most affordable option for viewers who want access to just the English language broadcasts. The $25-per-month Sling Blue package includes FS1 for all customers and Fox for those in select markets. The Sling Blue package will get you most of the English-language broadcasts. Sling TV doesn’t carry Telemundo in any of its offerings, but it does include Universo and its eight matches in its Best of Spanish TV service or with any Spanish-language regional service. Sling Blue and Sling Orange + Sling Blue subscribers can also get it by purchasing the Best of Spanish TV Extra add-on for $5 per month. 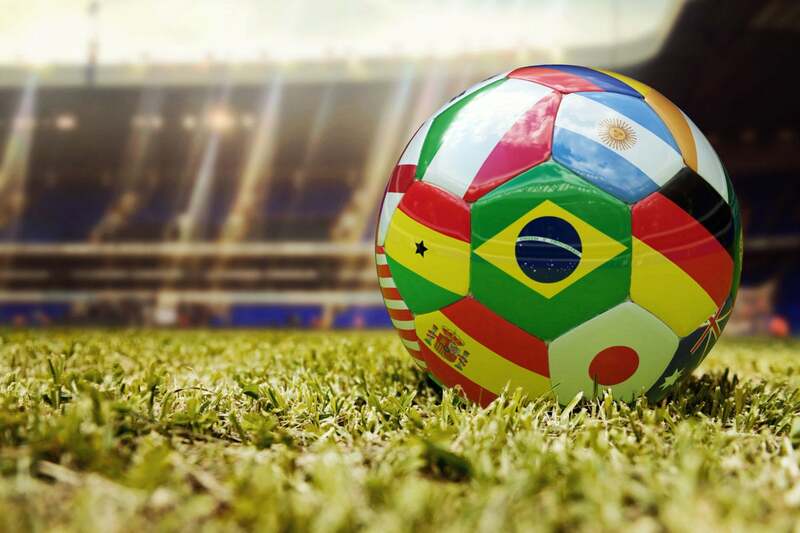 This year, Sling TV announced it will also air every World Cup game in Arabic, Polish, French, and Portuguese for viewers with the applicable international package. You can watch Sling TV on your iOS or Android device or on your big screen with a Roku, Chromecast, Apple TV, or Amazon Fire TV. 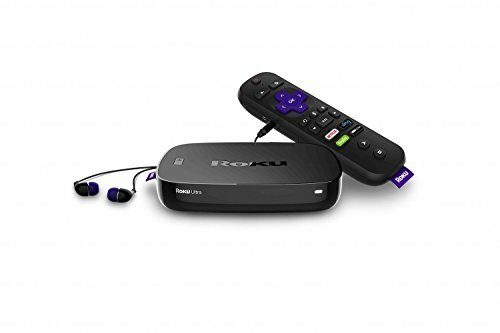 Currently, the service is offering a discounted Roku Ultra or AirTV Player and Adapter bundle with a three-month commitment, or a free Roku Express when you pre-pay for two months. Both Hulu and YouTube recently added live TV packages for $35 and $40 per month respectively. Both offer Fox, FS1, and Telemundo, but only YouTube TV includes Universo. Some live channels may only be available in select markets, so check each service for area restrictions before subscribing. Both services work with most streaming boxes, on iOS and Android devices, and can be accessed via web browser. YouTube TV offers all four networks broadcasting the World Cup. Sony’s PlayStation Vue service includes both Fox and FS1 in most markets in its entry-level Access package for $40 per month. 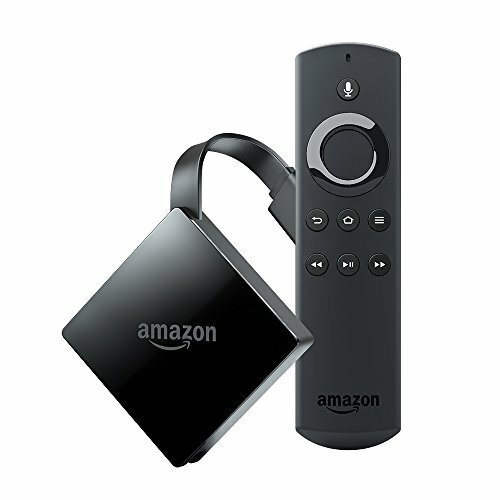 You don’t necessarily need a PlayStation console either; Vue is supported on Roku, Amazon Fire TV, Apple TV (4th gen and later), Android TV, iOS and Android devices, and on the web, as well as on PlayStation 3 and PS4. If you have PS4, you can also take advantage of Vue’s multi-view feature, which allows you to watch up to three live channels all on one screen, so you can focus on one game while keeping an eye on one or two other matches at the same time. DirectTV Now, AT&T’s streaming service, allows you to view popular networks without the need for a satellite. Its $35-per-month ($20-per-month for AT&T Unlimited subscribers) Live a Little basic package includes Fox and Telemundo in most markets. But you’ll have to bump up to the $60-per-month Go Big package to get Universo. Unfortunately, FS1 is not among DirectTV Now’s offerings. You can stream DirectTV Now to your computer, iOS or Android devices, Apple TV, Amazon Fire TV, and Chromecast. Although not as well-known as the other streaming services in our guide, FuboTV has been steadily building up its offerings to become a more legitimate challenger to the bigger brands. The sports-centric service includes Fox, FS1, Telemundo, and Universo in its standard Fubo package. You'll also get Fox Sports' five bonus streams for each World Cup match (Team Channels, Match 360, Tactical View, Cable Cam, and Highlights (each will appear as a channel). The service costs $45 per month, but a 7-day free trial is available for new subscribers. This can be extended to a full month of free service if you also buy a new Roku device. And during the World Cup, the Family Share option, which lets you stream to a third screen, is included in the Fubo and Fubo Extra subscriptions (this usually costs an additional $6 per month). The sports-centric service FuboTV includes Fox, FS1, Telemundo, and Universo in its standard Fubo package. 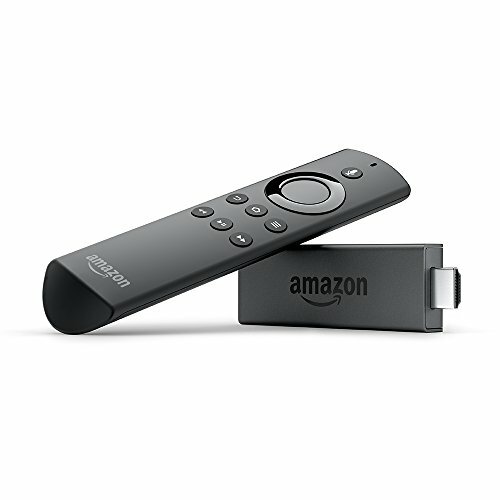 Apps are available for Roku, AppleTV (4th gen and up), Amazon Fire TV, Android TV, and iOS and Android devices. You can also stream it on a web browser or to your TV through Chromecast. Twitter announced it’s partnering with Fox to stream its own World Cup coverage. Although it won’t air any games, it will produce a live show with host Rachel Bonnetta streamed exclusively on Twitter from Moscow’s Red Square each match day. The show will include match previews, recaps and Twitter reaction, plus original segments produced on-site by Fox. Special show guests include Fox Sports’ 2018 FIFA World Cup on-air talent Rob Stone, Landon Donovan, Kate Abdo, and others. Fox will also provide near-real-time video highlights to Twitter for each game, including every goal scored, as well as video interviews with players and coaches and press-conference clips. Unlike with the major American sports leagues, you don’t have to jump through hoops (no pun intended) to view FIFA soccer without a cable subscription. Line up one or two of these options and you’ll be ready to view the world’s most popular sporting event without leaving your living room. 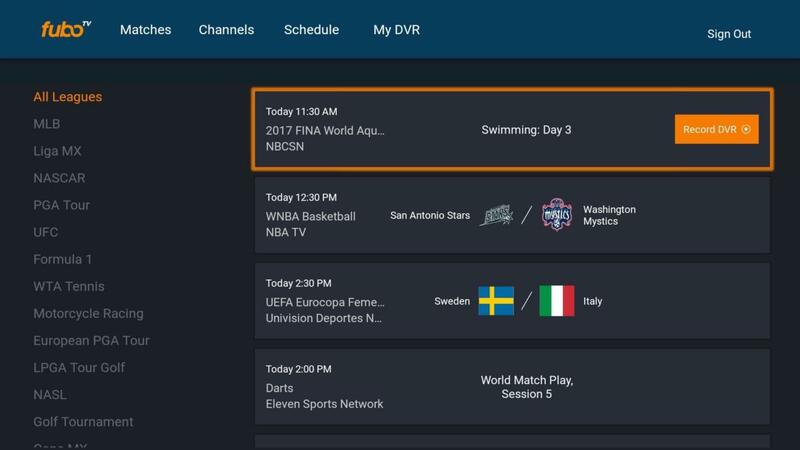 Correction: This story was updated on June 13 to correct the pricing for FuboTV and to add details about that service's offerings during the World Cup.